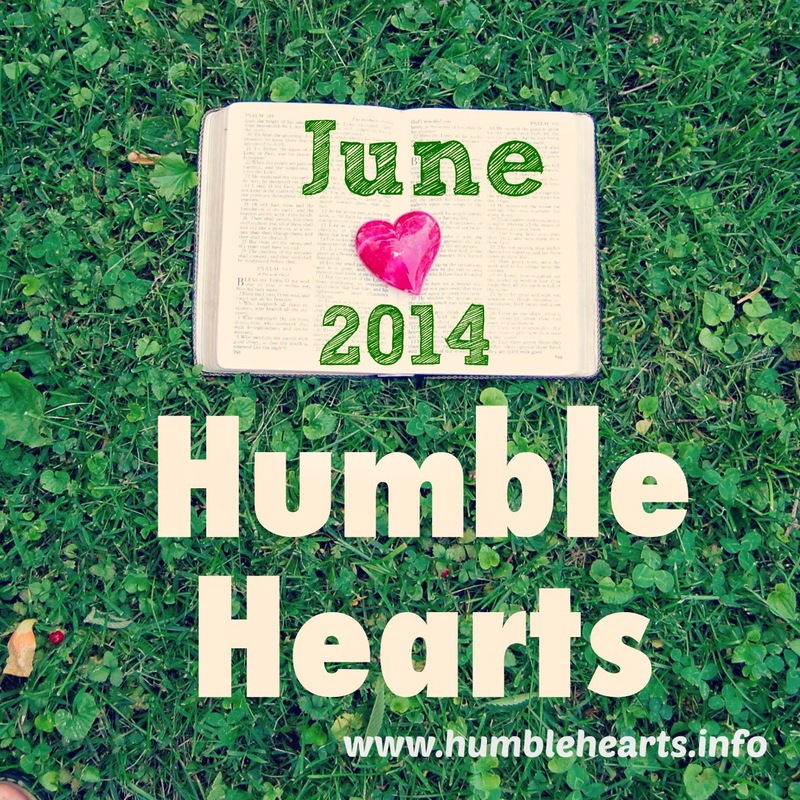 I'm excited this month to start a once a month newsletter. This will give me a place to communicate about whats happenings on the website, point to past content that might apply for your family this month, and have a place to share a little bit about what's happening in my family. Please take a minute to take the Teaching Survey. It would be such a help. The information from the survey will help me to make the teaching ideas on the website as helpful an useful as possible for your specific situation. Thanks for your help! The current teaching idea series is about prayer. Praying with my children is one of my favorite things to do each day. Are you looking for ideas of what to teach your child over the summer? 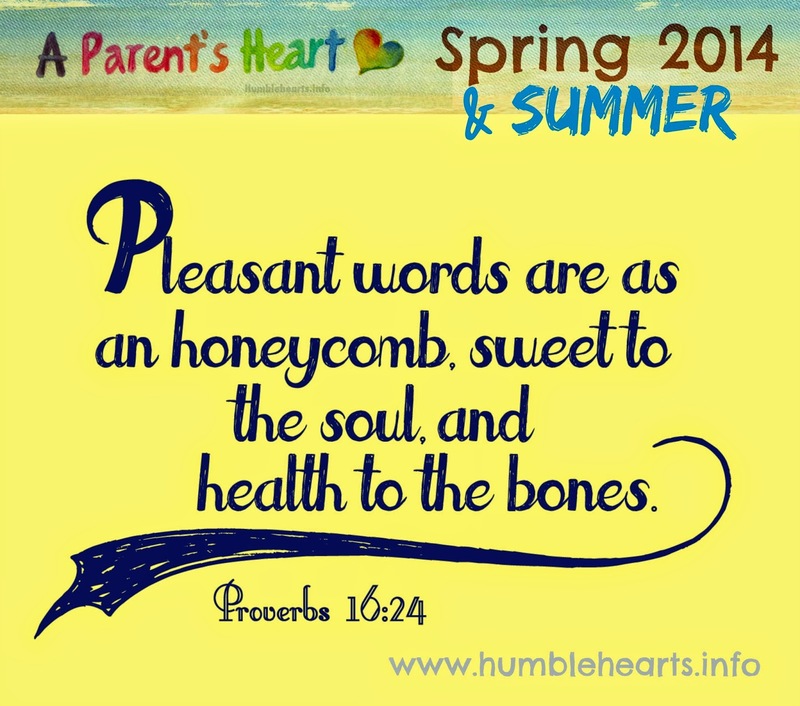 Check out the Teaching Ideas tab and the Bible Verses to Teach Young Children tab. Take advantage of the withering flowers! Summer is a great time to teach that God's Word Stands Forever. There are an abundance of flowers for children to pick and then watch them fade away. On the last Monday of each month there will be no teaching ideas posted. This will be a great time to catch up or review. Listen to children's CD's of Bible songs. Try to make the time to pray together each day of your trip. I'm continuing on with Proverbs 16:24 through the summer. I look forward to continuing to look further into what the Bible says about using words wisely. and FacebookBible. These are great resources for reading and studying the Bible. One of the Bible versions it offers is "Journey Through Acts and the Epistles", a Bible version that I sometimes reference.